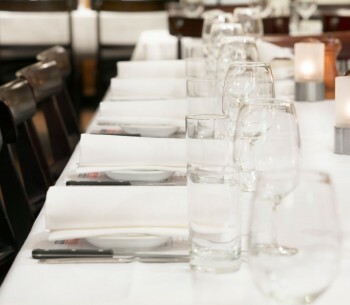 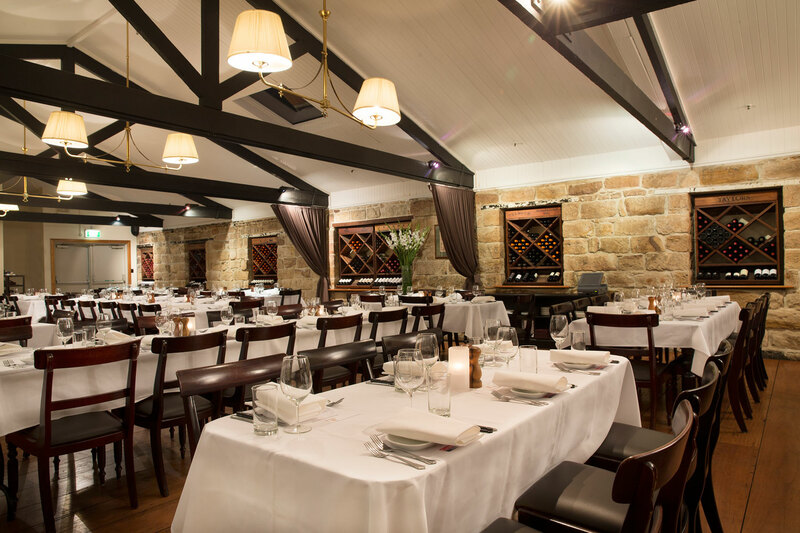 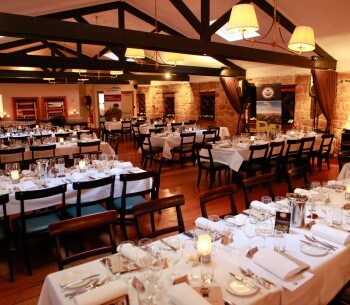 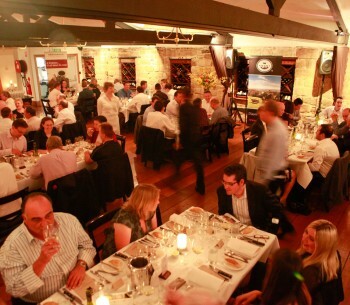 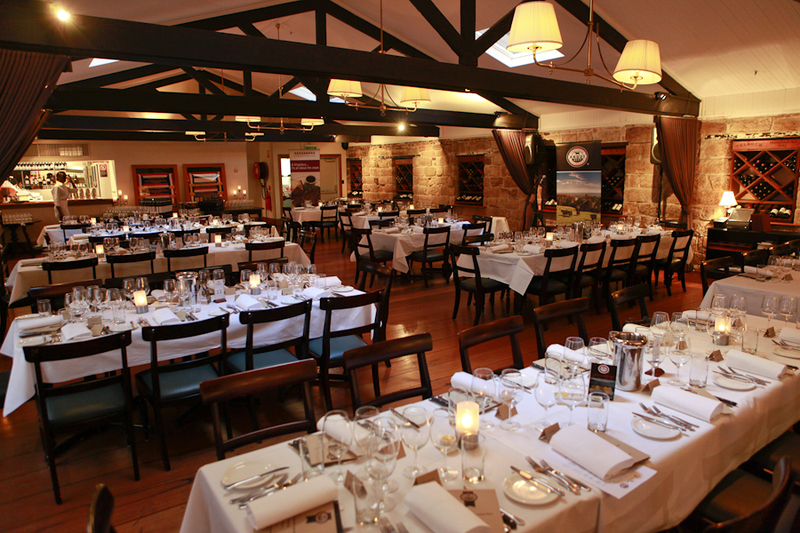 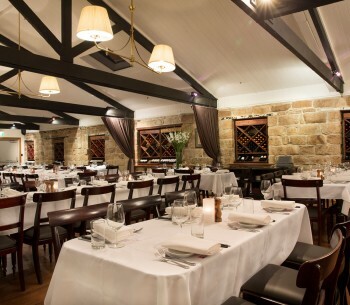 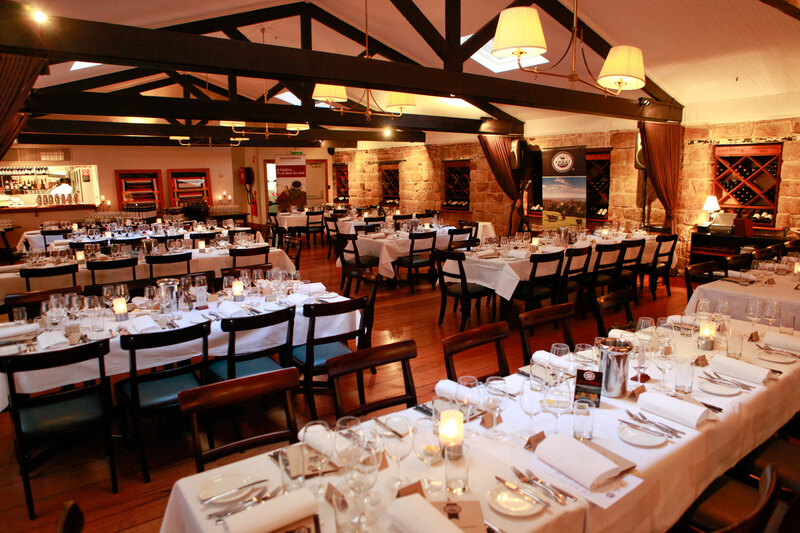 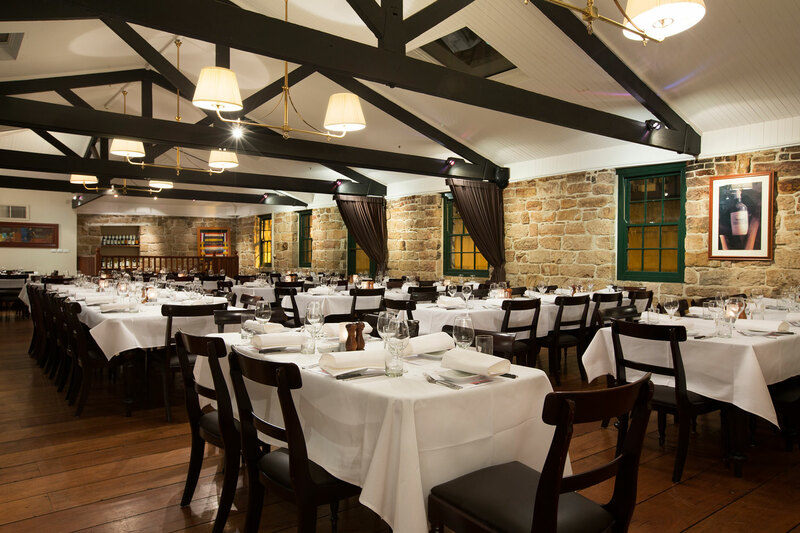 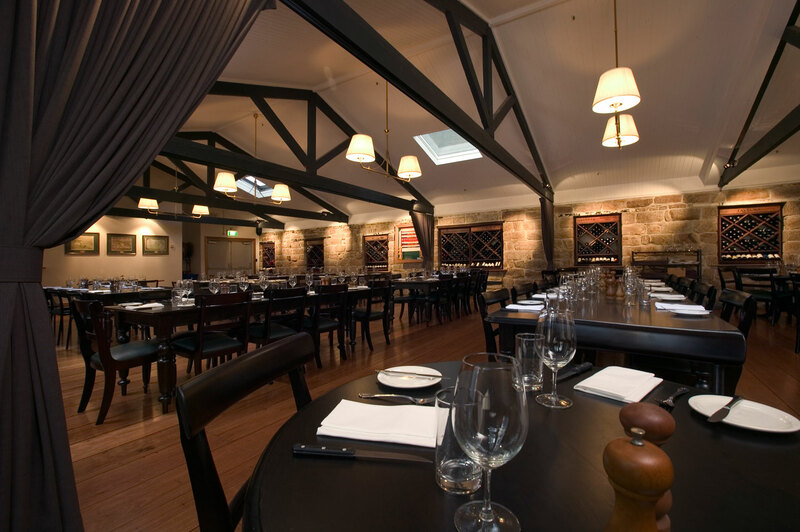 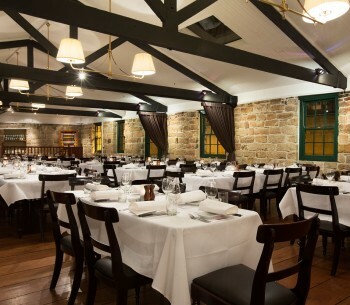 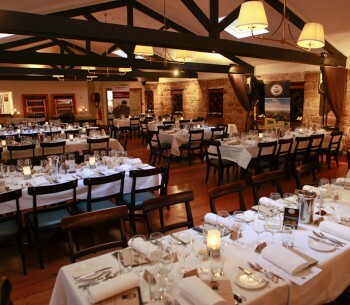 Kingsleys Australian Steakhouse is the ideal venue for all styles of functions, from the intimate atmosphere of the Private Dining Room to the spacious First Floor Function Room; the venue can cater for all sizes. 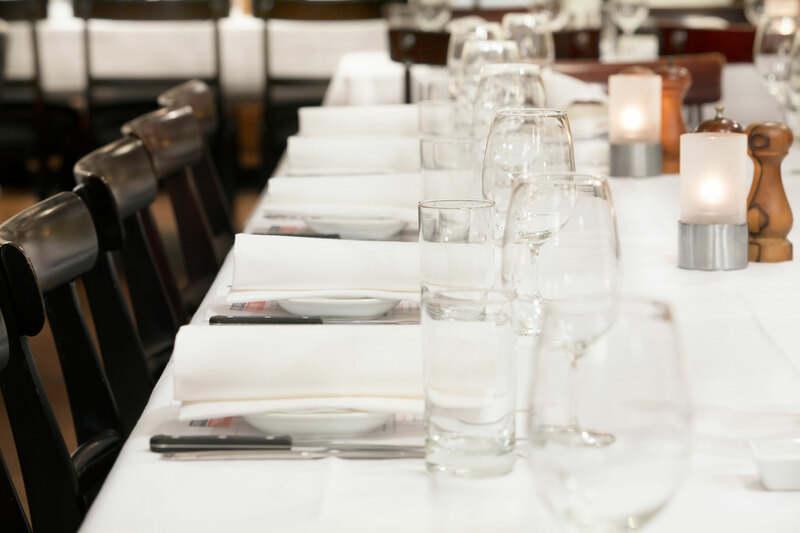 Our knowledgeable functions team will ensure that your event not only runs smoothly but your guests walk away with a memorable occasion that has certainly hit the spot. 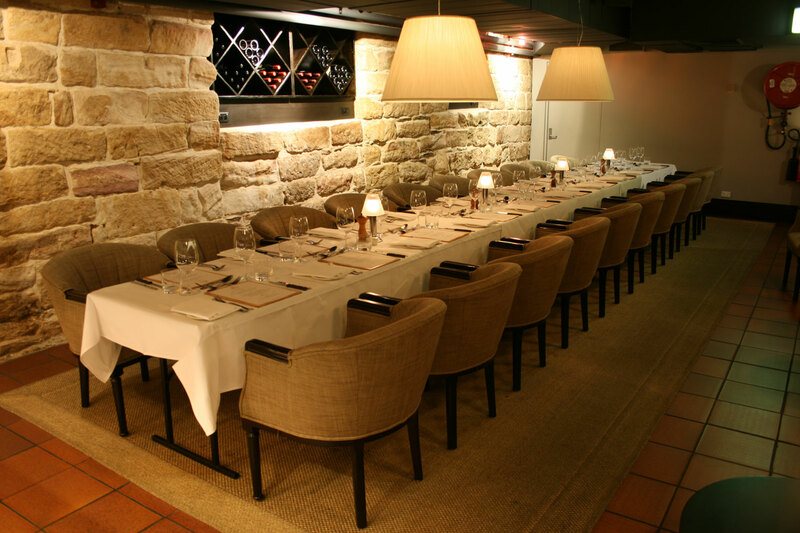 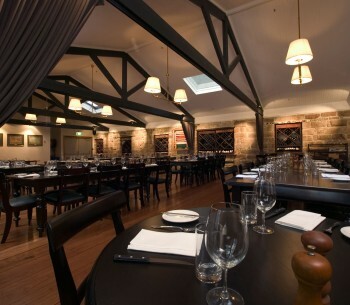 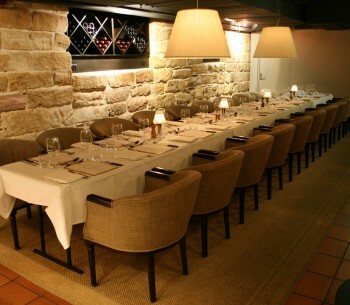 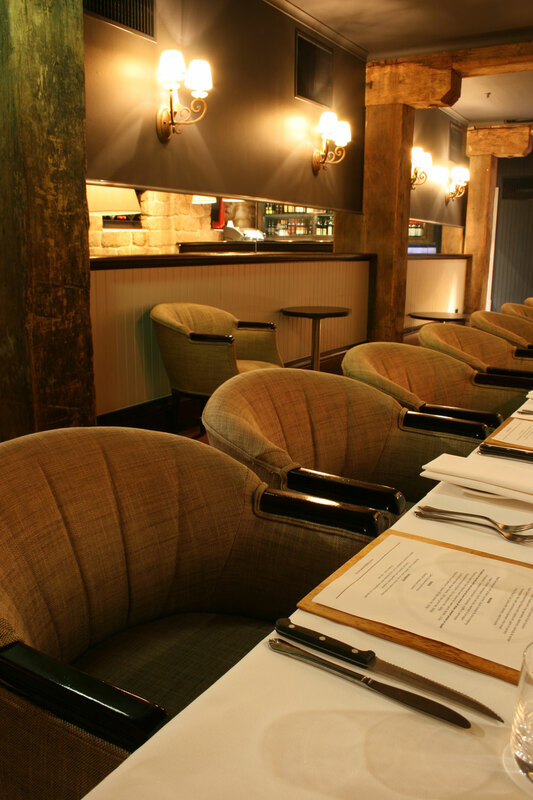 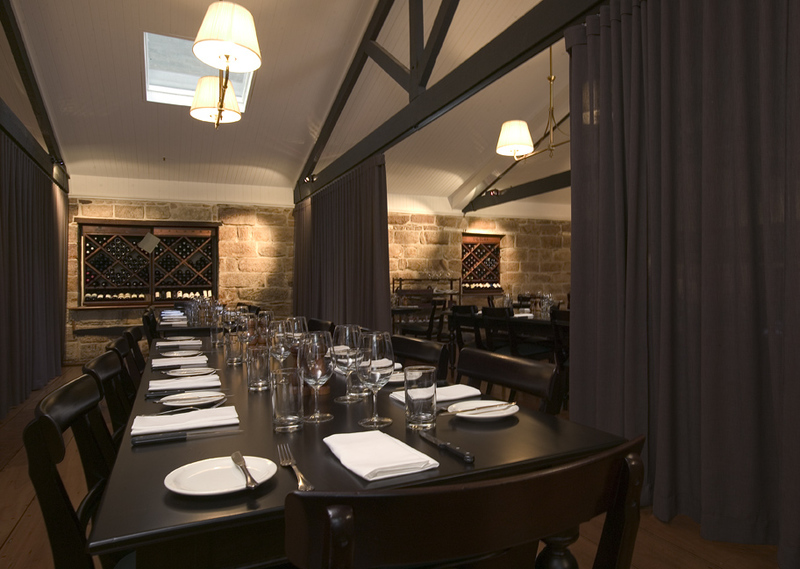 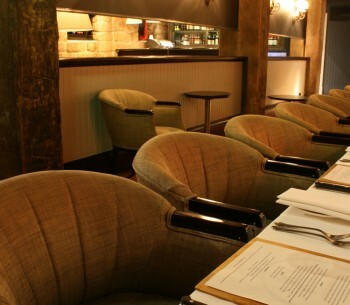 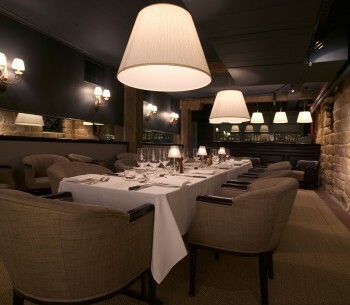 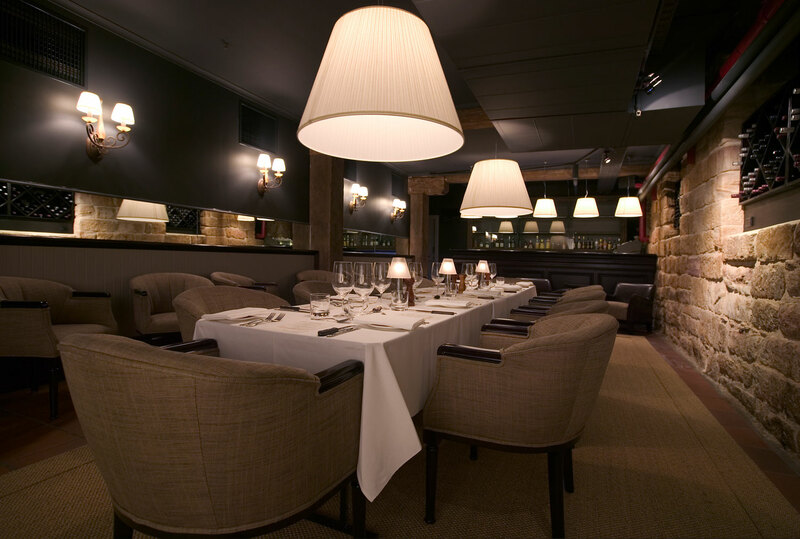 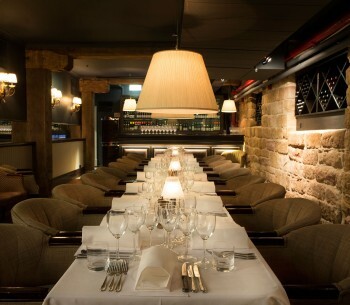 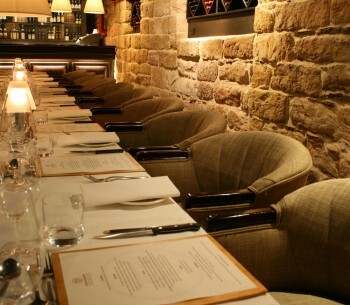 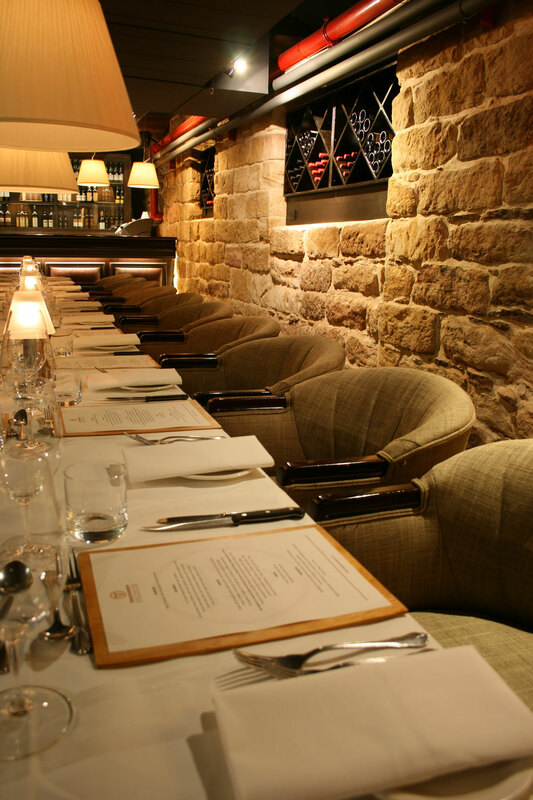 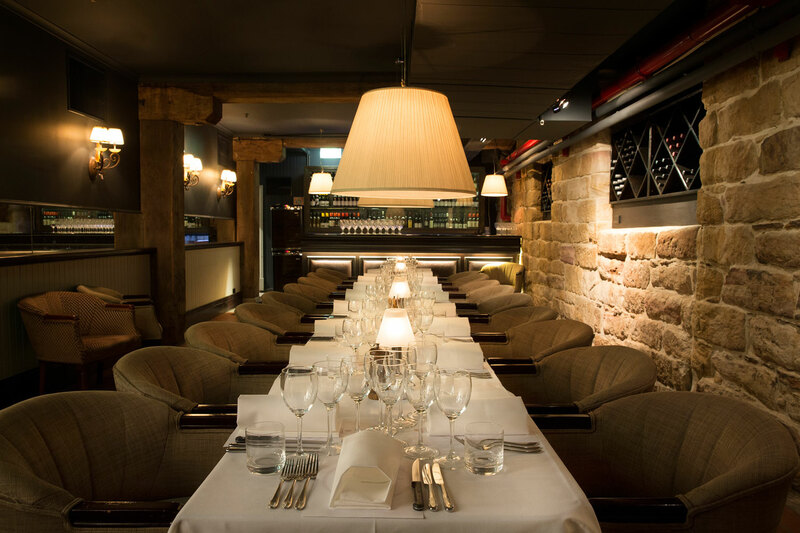 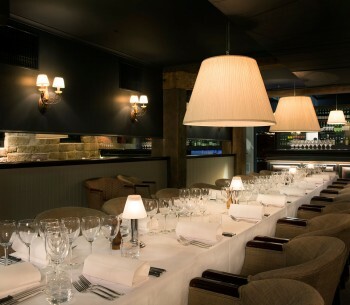 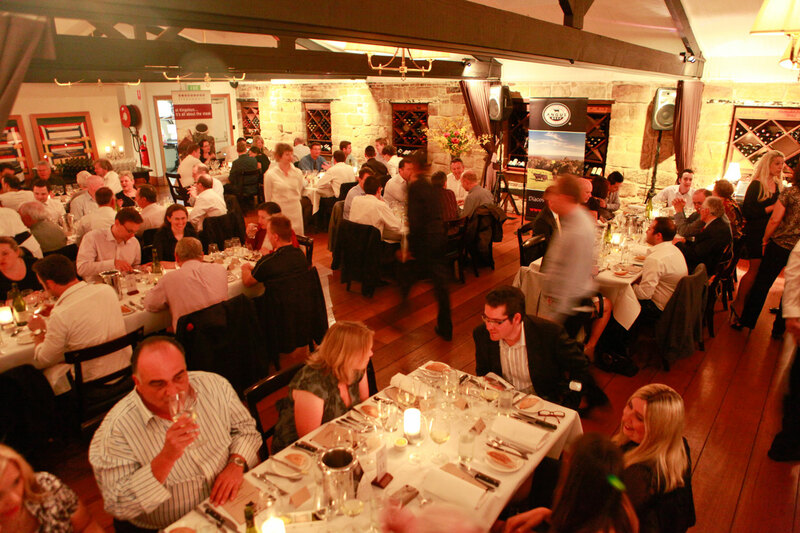 Private Dining Rooms are hard to come by in Sydney which makes our private dining room truly a hidden gem in the CBD. 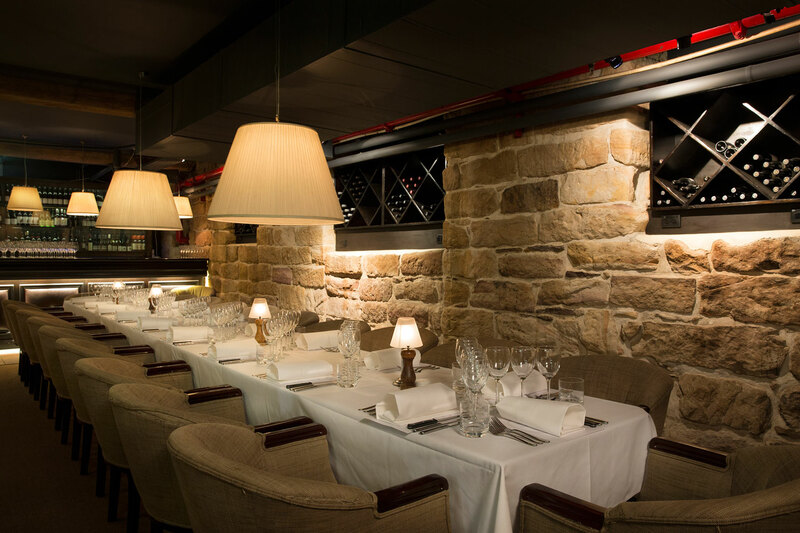 The perfect room for just about any intimate occasion, from a small wedding to a corporate business lunch, the elegance and sophistication will take your breath away and that of your guests too. 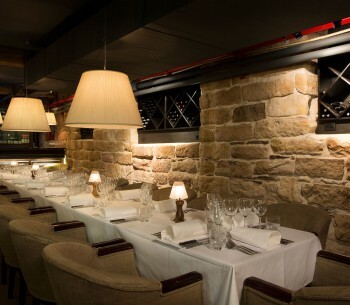 This stylish space is extremely versatile providing semi-private areas for 20- 100 people for seated functions, cocktail functions or both. 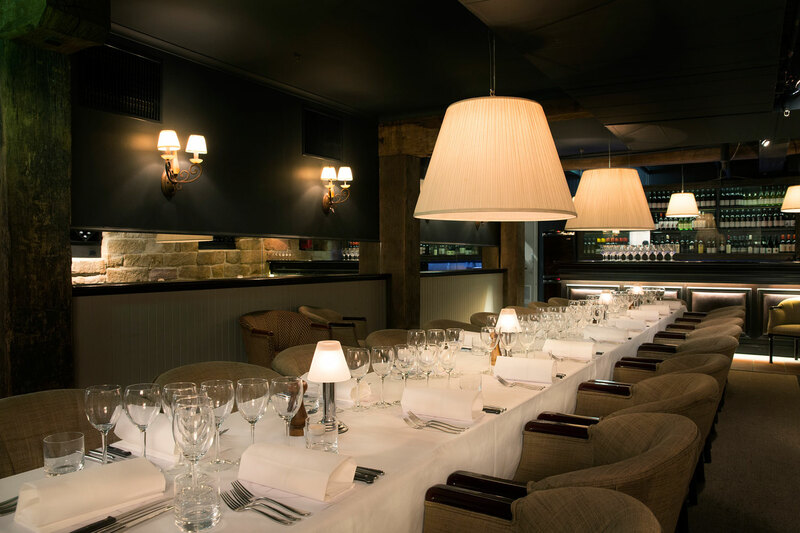 Treat your guests to a private arrival drinks area followed by a delectable seated lunch or dinner and an enjoyable afternoon or evening full of fantastic service that is sure to impress. 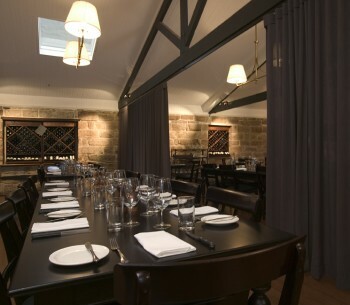 Utilise the entry level of the restaurant as a cocktail reception area and the First Floor Function Room for your seated function or alternatively both floors can be used for a large cocktail function.